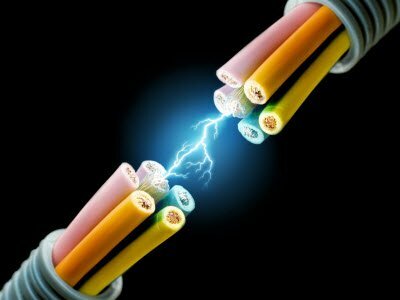 Electrical engineering is an engineering stream that comprises study and understanding about electricity and electronics. The main work of electrical engineers is to distribute energy for different devices. They have to use their knowledge and skills of electrical engineering for solving various technical problems. Some of the works that an electrical engineer is capable of doing on some specified electrical devices or products include developing GPS systems and airline navigation systems; designing power generating and transmitting system like a power plant of a wind farmhouse, and so on. An electrical engineer works on different energies that include wind energy, solar energy, geo- thermal energy, fuel cell, turbine, hydro-energy, gas, etc. Being an engineering student, one has to get Electrical projects on latest topics during their academics. AT89C51 Microcontroller Based Metro Trains Using Proto Types with LCD Displays. 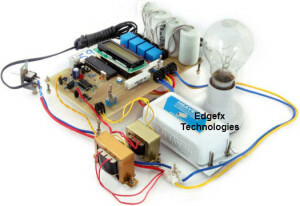 Electrical projects are one of our primary specialties at Edgefx technologies. We in fact offer a wide range of projects for engineering and diploma students. 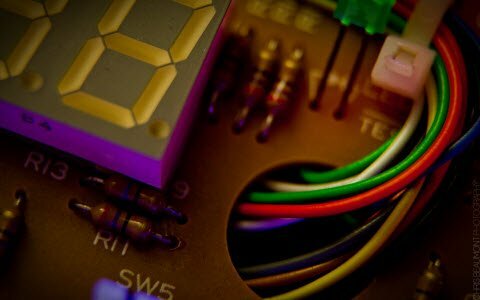 Our simple electrical projects almost cover all areas of electrical engineering, such as power electronics and distribution system based projects. Our electrical project ideas mentioned here are useful for diploma students during their Course. These electrical mini project Ideas are interesting and challenging at the same time. Non-Contact Alternative Current Motor Speed Monitoring and Display System with High and Low Alerts Using Hall Effect Sensors. Power Failure Auto Alert Announcement System for Whole Area Electrical Consumers by Using Wireless Communication or Power Line Method from EBB Station. MEMS Accelerometer Based Wireless Black Box and Tracking and Monitoring of Accidental Vehicles by Using GPS. 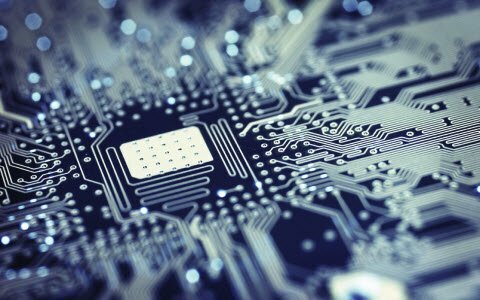 This article covers a list of Electrical Project Ideas by using different technologies and different branches like power electronics, industrial motor control, embedded systems, and so on. These projects ideas can also be useful during their academics as electrical mini projects. For any help regarding these projects, you can contact us by commenting in the comment section given below. 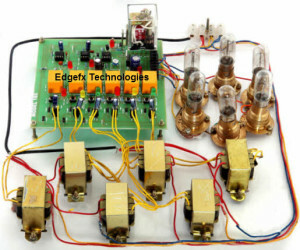 Please visit our website Edgefxkits.com for any kind of project. 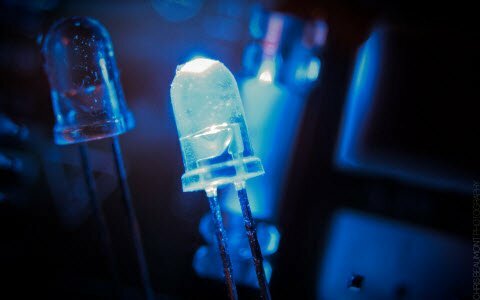 Yes, there are many projects available in the market for controlling a bulb using sensors like the motion sensor, light sensor, IR proximity sensor, PIR sensor, etc. I am also in 3rd year and same department, please suggest me any unique project related to power system or machine. I am an electrical and Electronics Engg student. i am thinking to do a Waste Disposing machine by using electricity as a part of my project. So, can you please help me what should i do to make it practical. As per your query please read our articles based on latest projects ideas for ECE and EEE. As per your query please read our articles based on Project Ideas for EEE. hlo sir. can u plzz guide me for a project idea.. i am a students of electrical 4 year and i want some ideas on projects based on pure electrical concepts. 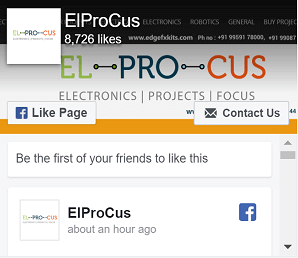 As per your query please read our articles based on Project Ideas for ECE and EEE. hi sir im steven from tanzania im pursuing bscee can uyou help me out with the idea of my final year project please. As per your query please read our articles based on Projects For EEE. I’m doing my final year electrical engineering,.,we required to formulate a research problem..but whenever i have an idea it always rejected,. please send me some problem that you have,.,please help. i will greatly appreciate your kindness and consideration,. I am doing my final year in engineering design and I am looking for some project ideas, could you please help me with this. As per your query please search for project ideas in our website and hope you will find a solution. As per your query please read our articles on communication projects. As per your query please read our articles on Final year Projects. As per your query please read our articles on projects For Diploma Students. Now I am fifith year student .I have thinking about project ,but I have not got good project title so what you gona advice me. give me some ideas for my project of automatic phase changer and small changes in this project. As per your query please read our articles on Solar – Based Projects. I am presently studying final year electrical and electronics engineering. Plz kindly help by giving a idea for project. I’m currently an M.SC Electrical Engineering student and in need of a project topic relating to power system. pls reply urgently. As per your requirement please read our articles on Projects for EEE. I am a student undertaking Electrical Installation and control,which innovative and new projects would you suggest i should do?? Pls I’m currently pursuing my B.tech and I want a project topic relating to industrial transmitter and calibration of meters. I appreciate. I am eyob , Now currentaly persuing in Msc in communication engineering 2nd year so I want project topic base on wireless communication and antenna design so I kindly requist you to please send me some topic releted with it. I’m Sravani, pursuing B.tech final year, EEE. Could you please suggest me a trending projects in power electronics and Control Systems. As per your query please read our articles based on power electronics. 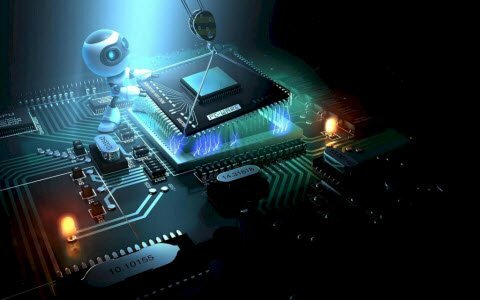 As per your query please read our articles on microcontroller projects. Sir , I am student of b.tech final year .. I want to create something new ..
Plz give me some tips. As per your query please read our articles on project Ideas. Can you tell me about projects??? As per your query please read our articles on EEE projects. As per your query please read our articles on Diploma Projects. Hi, sir Am looking for a project that controls the speed of a DC based on the amount of load required to carry. As per your query please read our articles on Latest EEE projects. As per your query please read our articles on Inverters. As per your query please read our articles on PowerElectronics. Sir I’m electrical student I want to sm inovetive project for engineering design for 3 rd sem nd i want to continue ths project still last yr. can u guide me sir ? As per your query please read our articles on Latest Projects for EEE. sir i am final year student of Electrical Engineering(power) . i want to make my project about power generation i am little bit confuse in project selection. will you please help me to find valuable and economical project?? As per your query please read our articles on latest project ideas. iam a B.tech student .i would like to know more about auto intensity control street light.can you please send me the link. Is it possible to implement an automatic accident sensor in this…??? iam a B.tech student.i would like to know more about street light with auto intensity control .so can you please send me the link. is it possible to implement an automatic accident sensor in this? plss give sugges or some idea..
sir, i’m doing b.tech, my branch is electrical engg and i’m in 3rd yr. I want to do some elctrical projects which is user friendly but can be used for daily purposes. Sir i want to do project on renewable energy sources can u give mi idea about such kind of project????? As per your query please read our articles on Solar Projects. I like the website.A’m hoping to learn new things from you,that will help me during my project presentation. sir, im a B.Tech 3 year student and im persuing Power System Engineering, can u tell me any ideas regarding minor project. As per your query please read our articles on Power Electronics Projects. As per your query please read our articles on Projects for EEE. Sir, I am a 3rd year student currently pursuing my engineering in Electrical and Electronics. I need an urgent help in choosing a design project like in Pspice, in the same field which can stand up for 4 months as I have selected it as an elective subject in my current semester. hello,sir.iam pursuing electrical engineer of 3rd year.i dont have any idea about projects..can you please suggest me any project. Hi Sir, I greatly appreciate ur projects and ur caring guidance in projects evaluation.